Briget has played field hockey for 11 years and lacrosse since freshman year of high school. She loves to travel, especially to the beach, hike, hang out with friends, and volunteer at the Richmond Animal Care and Control. 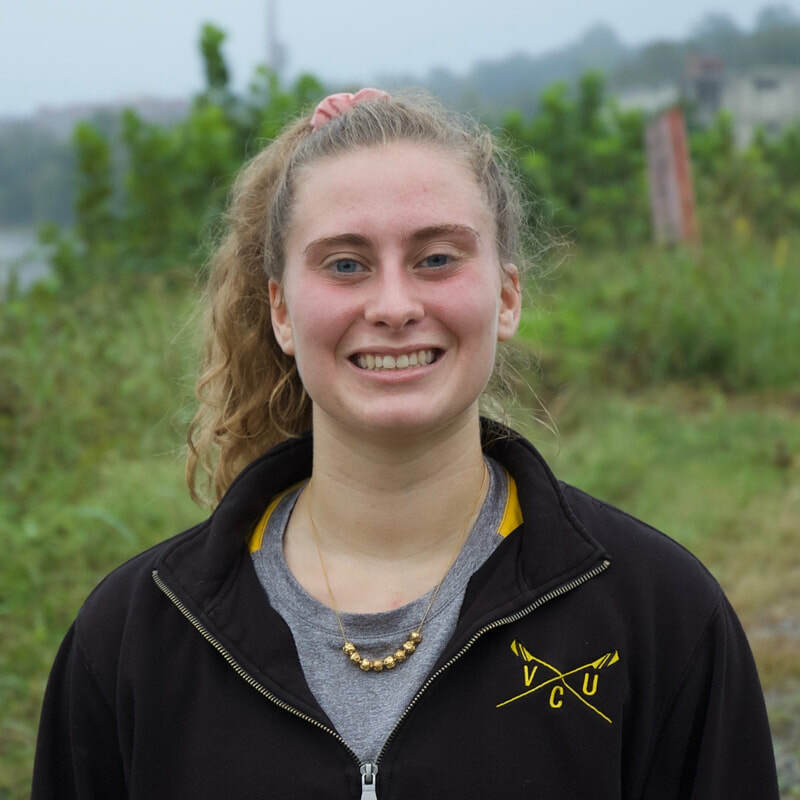 This is her first year of rowing and she’s excited to see what is in store for this year’s crew season.